Cynthia Brooks was born and raised in the southern California desert in the city of Indio, California near Palm Springs. She earned a Bachelor of Arts degree from Howard University in Washington, D.C., majoring in political science. She returned to California to earn a Juris Doctor degree from the University of Santa Clara School of Law in Santa Clara, California near San Francisco. She has been married to Willie R. Brooks, Jr. for 36 years. 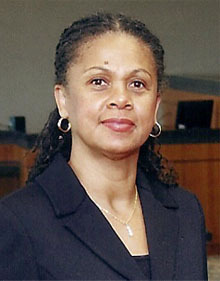 She worked as an Assistant Public Defender in Charlotte, North Carolina from 1986 through 1991. Thereafter she worked as an Associate County Attorney in Charlotte representing the Mecklenburg County Department of Social Services from 1992 to October 1998. Beginning in November 1998 and continuing to the present, she has been in private practice working at The Law Offices of Willie R. Brooks, Jr., PLLC. Cynthia specializes in criminal law. She is a defense attorney with over 20 years of experience in handling both misdemeanor and felony cases ranging from traffic offenses to homicides. She is a member of the Union County Bar, for which she currently serves as secretary. 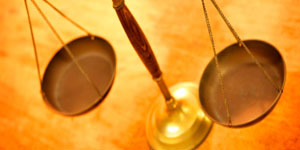 She is also a member of the North Carolina Advocates of Justice.